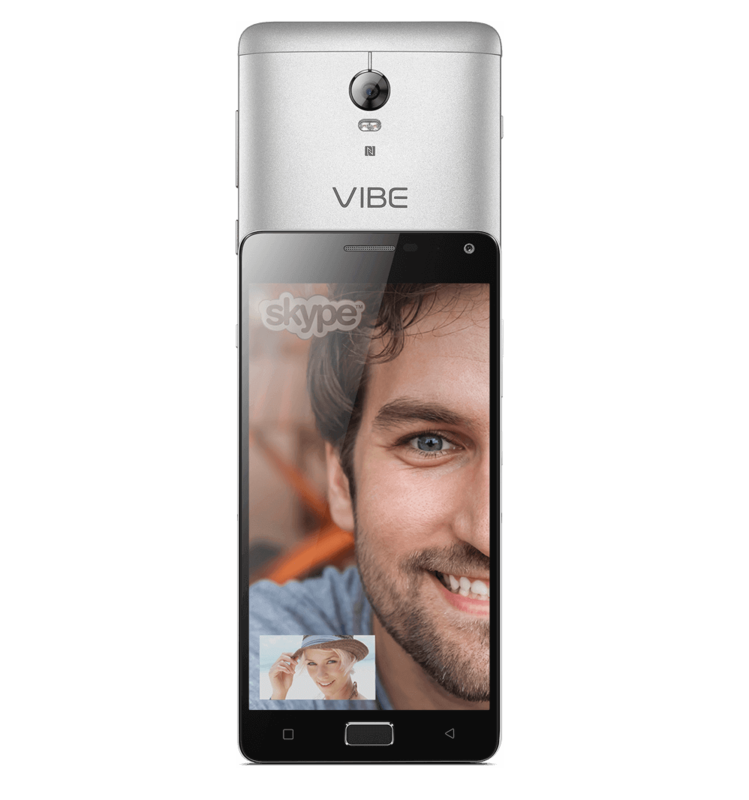 No doubt that Lenovo will announce Vibe P1 successor anytime in 2016 and there were rumors that the device will be name as Lenovo Vibe P1 Turbo or Vibe P1 Pro or Vibe P2 if things goes wild. Long ago Vibe P1 Pro specifications were leaked with 5000 mAh battery but the official announcement comes out just now. It’s silently launched as on Lenovo Indonesia website its available for pre-order. It sports 5.5 inch display and the highlighting point remains the battery life as it clocks 5000 mAh Li-Polymer typically. Lenovo Vibe P1 Turbo gets 13 mega pixel rear camera with dual LED flash and there is 5 mega pixel fixed focus front facing camera. The Lenovo Vibe P1 Turbo is available in Gold, Graphite, Silver and Gray color options and it’s available for pre-order in Indonesia only.